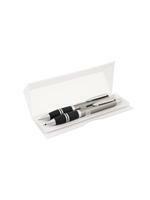 Writing tools are a great way of promoting your company. 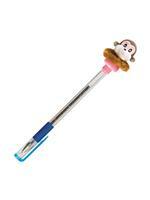 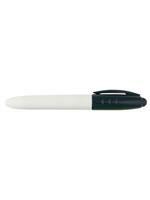 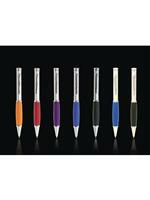 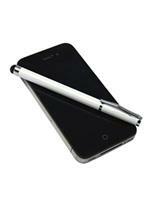 Adcall Promotions offer a great range of personalised pens in Brisbane. 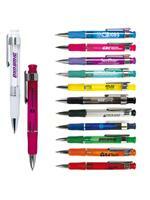 With Adcall Promotions you can choose between a range of products including metal, plastic and novelty pens as well as highlighters and pencils. 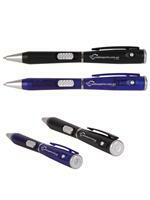 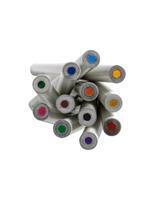 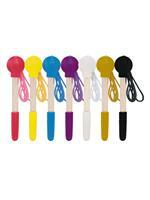 Adcall Promotions offers screen printing on pens or for that special corporate gift, we offer laser engraving. 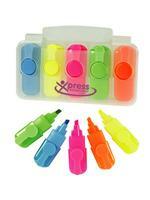 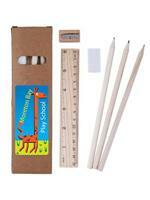 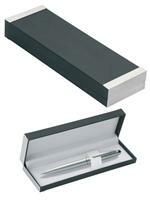 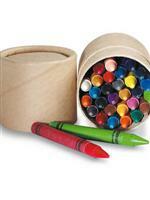 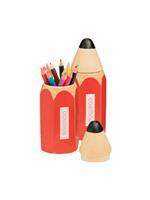 Presented in one of our packaging options your promotional product will be a well-received gift. 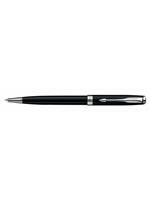 Adcall Promotions stock some of the most popular pen ranges including, BIC, Waterman, Sheaffer and Parker, among others.